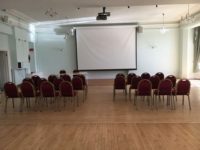 Cliff House is a much loved community venue at the very heart of life in Salcombe and has been a treasured part of the community since it was placed in trust in 1921. 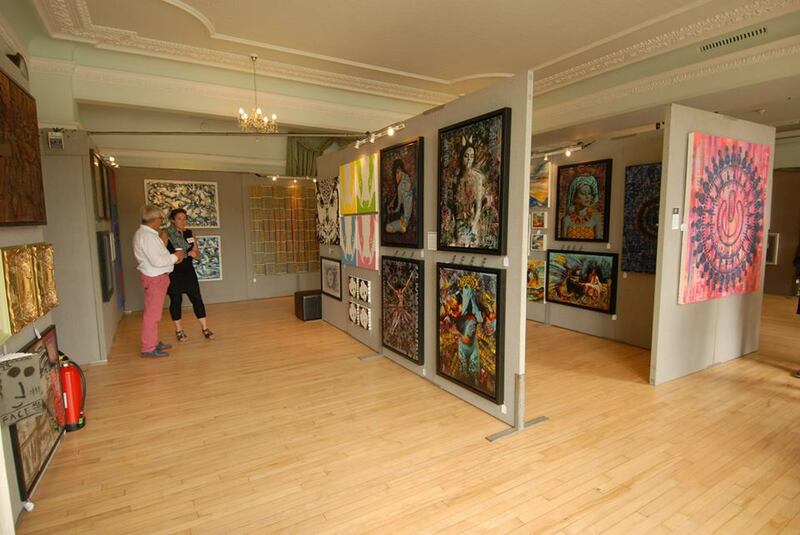 Cliff House has hosted decades of plays, parties, pantomimes, dances, dinners, meetings, celebrations, exhibitions and weddings. 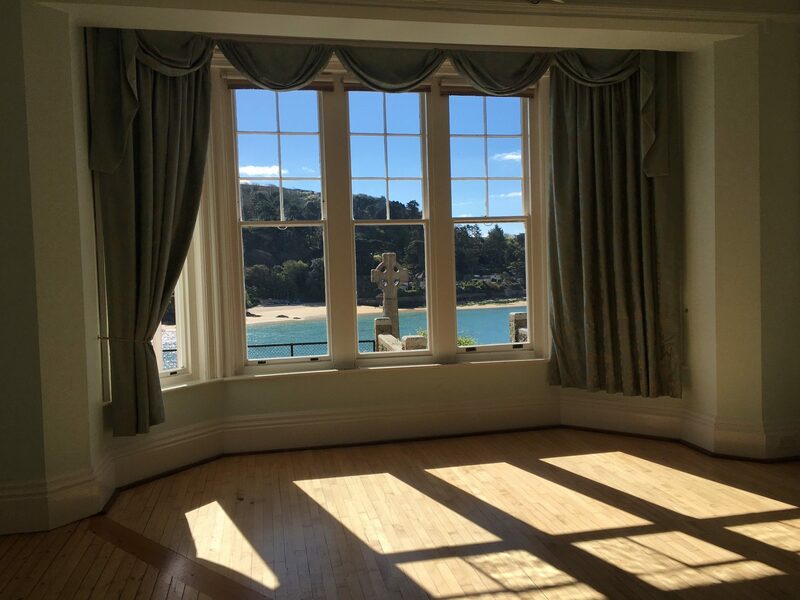 The idyllic waterside location is the perfect setting for weddings and we are licenced to perform civil ceremonies for up to 200 guests in a choice of two function rooms and the reception can be held in our elegant Assembly Room with a stunning terrace overlooking the Salcombe Estuary. 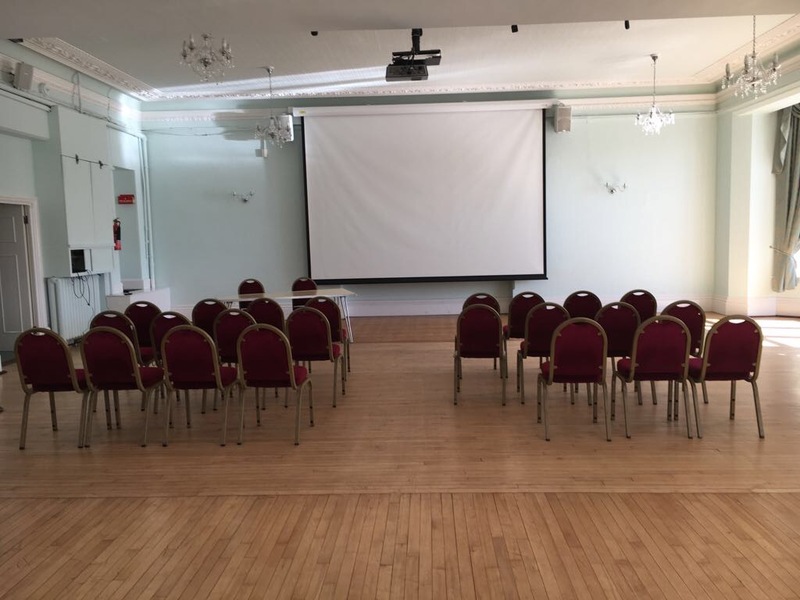 Cliff House can also accommodate meetings or conferences in a choice of two rooms and we have everything you should need from wireless broadband, multimedia projector, PA system and a large cinema screen. 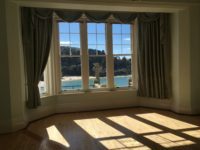 Cliff House is perfect for ANY event and our friendly team is here to help you design a day or evening which is unique and personal to you.